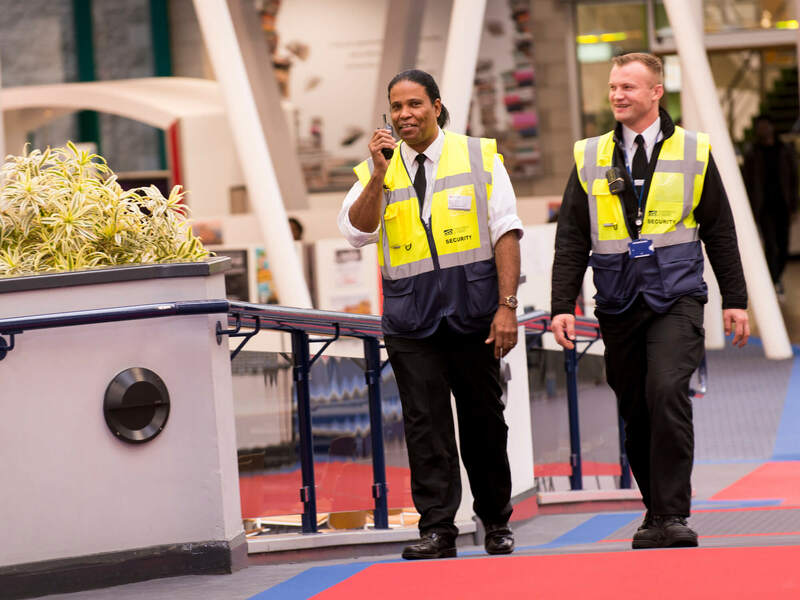 Welcome to your security team; our highest priority is the safety and wellbeing of our students, staff and visitors and our team aim is to create and maintain a safe, secure, and pleasant environment in which to, study, work or to visit by providing a professional and quality security service where the customer is the main focus. The University is implementing new security measures to help reduce the vulnerability of our sites, and improve the safety of our people. All visitors must report to the main reception at Kedleston Road site, from where they will be collected. Please actively challenge and remind colleagues and students about our safety and security procedures. If you need emergency assistance or first aid, always call 01332 597777. Crimes and incidents should be reported by telephoning the Police on 0845 123 3333 (Non Emergency) or 999 and to your local Campus Security Officer in person or by phone. The incident will then be logged and investigated. For any queries about lost property, please get in touch. Failure to obtain correct authorisation will result in disciplinary action.